Expansion of drug trafficking to Guatemala; Is the Sinaloa Cartel in bed with the Mexican Government? What is disheartening to these facts is that this is a useless war. The Mexican drug trade, which is already considered one of the most powerful in the world and definitely the most powerful in Latin America, not only has not been retracted but has expanded into Central America and particularly in Guatemala. For two years, it has been known that one of the largest criminal organizations in Guatemala, the cartel of Lorenzana (Zetas), is the local partner of the most powerful Mexican drug cartel, the Sinaloa cartel led by Joaquin “El Chapo” Guzman Loera. The expansion of the Mexican cartels in Guatemala has been interpreted by the complacent government of Calderón: cornered by the government offensive, Mexican cartels would not have been forced to withdraw to Guatemala. Reading the book of Mexican journalist Anabel Hernandez, “The Drug Lords” recently published by Grijalbo, perhaps can give us the key to what is actually happening. The war against drug trafficking in Mexico has not been such. In fact it has been the drug war. It cannot be seen but with suspicion that the Sinaloa cartel has not been beaten to death, or their bosses captured. The death of one of them last year is questionable. 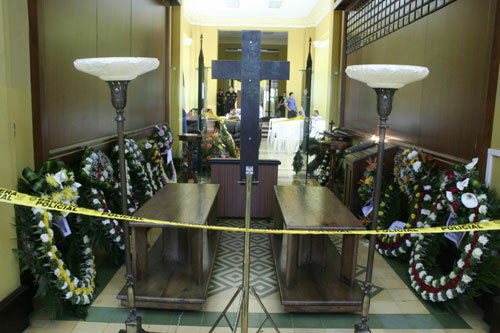 The body was supposed to be Ignacio “Nacho” Coronel, but did not match him for age, complexion and fingerprints. 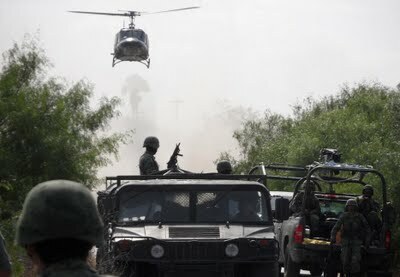 Instead bosses of Beltran Valencia, the Arellano Félix (Tijuana), the Garcia Abrego and Cárdenas Guillén (the Gulf), the Carrillo Fuentes (Auckland) and Nazario Moreno Gonzalez (La Familia Michoacana) have been killed or captured and extradited. The other leaders of the Sinaloa cartel, Joaquin “El Chapo” Guzman, Juan Jose Esparragoza “the Blue”, Ismael “El Mayo” Zambada enjoy success, wealth, freedom and the legendary aura. Last year, Forbes magazine declared “El Chapo” one of the richest men in the world with a fortune of billions of dollars. Thus, the prevailing party in this war between the various cartels, was the Sinaloa cartel who managed to crush his old enemy (the Gulf cartel) and who is now his ally. The Sinaloa cartel has had approximately ten years with the decisive support of Mexican government agencies, neither more nor less than entrusted with the country’s security. 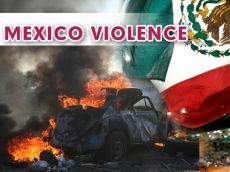 With this support, the government has severely beaten Tijuana cartel from the Beltran Leyva, de Juarez and Michoacan Family. These successes are presented as the Mexican government when in fact they are the Sinaloa cartel’s success. 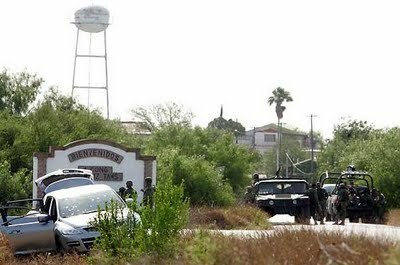 The only cartel that has been able to cope militarily in Sinaloa has been Los Zetas. 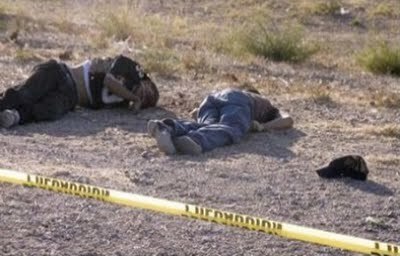 If it were not for the help of their government partners, the Sinaloa cartel would have been severely beaten by the military effectiveness of the group that was created with the assistance of Mexican and Guatemalan Kaibiles military. The self-serving interpretation of the Mexican government regarding the expansion of drug trafficking to Central America, is coming when it is observed that the cartels hit hardest are those who are already in Guatemala. 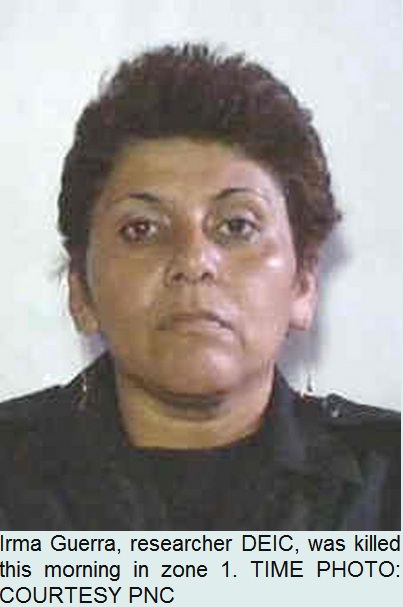 It is Los Zetas who control 75% of drug trafficking in Guatemalan territory. And it is the Sinaloa cartel, which entered the Pacific, that is beginning to challenge the former hegemony in Guatemala. Does Guatemala want the continuation of the war between cartels that has bloodied Mexico? Javier Sicilia, Julian Lebaron, Alejandro Solalinde and Eduardo Gallo arrived at the meeting of the National Defense Committee in San Lazaro where the legislators lack of knowledge about the initiative became evident. 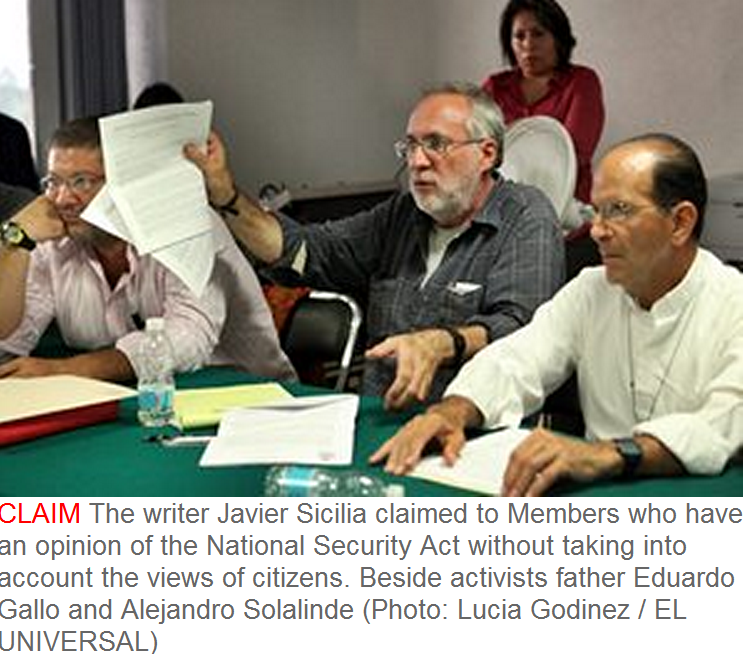 The activists and security specialists, Javier Sicilia, Julian Lebaron, father Jose Alejandro Solalinde, and Eduardo Gallo criticized the Law in the hands of the National Defense Committee. Without prior appointment, citizens arrived at the meeting, where the plan had been to continue debating the Law that would modify the powers of the Executive branch with respect to the Army, which had been rejected by progressive parties, who felt that it would convert Mexico into a martial law state. At the last minute the issue of the law was pulled from the agenda, and the activists were given a turn to speak. They made it evident that the legislators knew little of the issue. “We are fed up with the government’s stupidities that have us bathed in blood,…but we have paid with blood”. The committee president left the meeting although the deputies of the Labor Party complained of his departure, saying that he had to attend another work group. Javier Sicilia and Julian Lebaron complained that the deputies do not consult with citizens who are obviously affected, and cited the military at roadblocks that at times are aggressive, violate rights, and that have led to tragedies due to a lack of regulations. Father Solalinde, who is a defender of immigrants, condemned the intention to push through a law that the legislature is not even familiar with and …do not comprehend the extent of its reach. 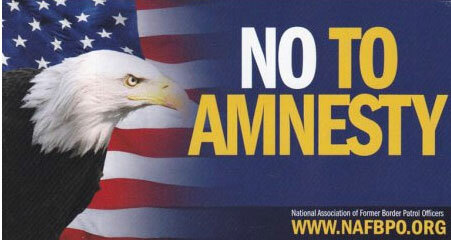 Is Mexico’s National Security Law becoming a version of the Patriot Act? LIMA, PERU – President Felipe Calderón said that crime and violence threaten more than ever, the democracy that “we have built with the effort and sacrifice of thousands of citizens.” The Chief Executive addressed the issue of security both as a guest during his visit to the Supreme Court of the Republic of Peru. He pointed out that transnational organized crime has accumulated money and power, used to corrupt institutions, intimidate the legitimate authorities and citizens and restrict their liberties. “Crime and violence today, as ever, threaten the democracy we have built through the effort and sacrifice of thousands of citizens,” said the Chief Executive. So, he said, all countries in the region must make a common front to put a stop to this enemy that knows no borders. We must, he added, continue to work together to combat the criminals to the fullest extent of the law, because it requires all citizens in our Latin America. 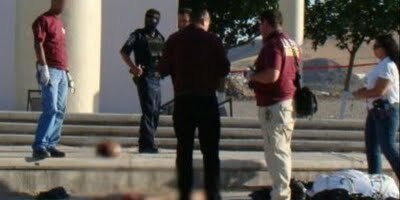 MAZATLAN, SINALOA: State police agent gunned down with AK 47’s. 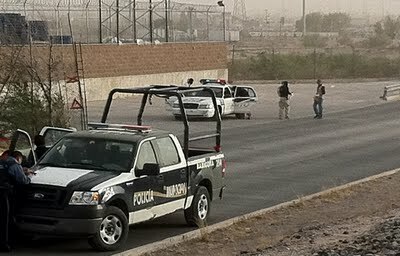 CIUDAD JUAREZ, CHIHUAHUA: Two more municipal police officers executed, each a separate incident. 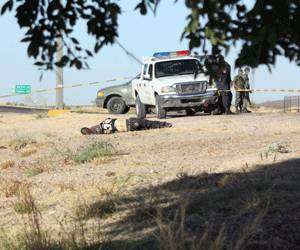 ROSALES, CHIHUAHUA: Dismembered woman found in an irrigation canal. 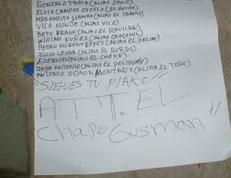 TEPIC, NAYARIT: Slaughter at a birthday party. Gunmen in 3 trucks entered home and opened fire. Eight people, ranging in age from 17 to 48 years old, were killed, including the 48 year old man who’s party it was . One person was wounded. 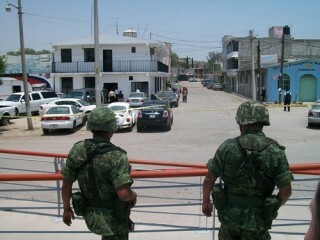 ALTAMIRA, TAMAULIPAS: Military came under attack, and 4 bad guys are dead. 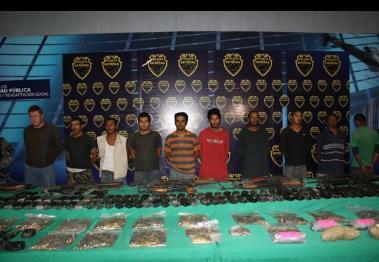 Seized eight guns, a grenade launcher, 67 magazines, 1,448 cartridges, two 40 mm caliber shells, a vehicle, two vests with the legend PF tactical team (PF-Policia Federal), among other things. 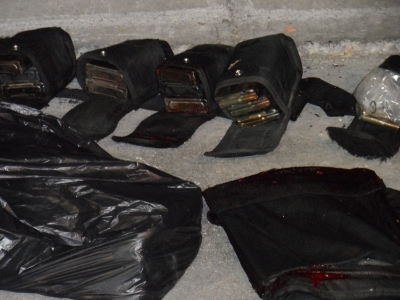 ZIHUATENEJO, GUERRERO: Anonymous call led police to four decapitated men, with narcomessages left by the Sinaloa cartel. TEPIC, NAYARIT: Body found floating in river. 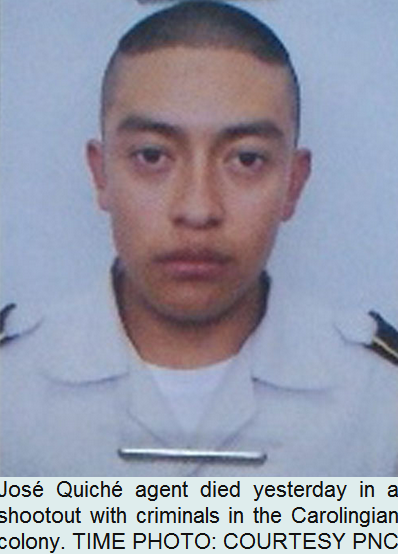 TUXTPEC, VERACRUZ: Mayor’s cousin executed. 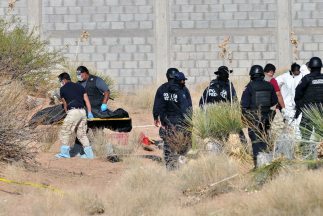 DURANGO: Mass graves body count increasing, now up to 103. CHIHUAHUA: Butchered remains of person left in parts on university campus. 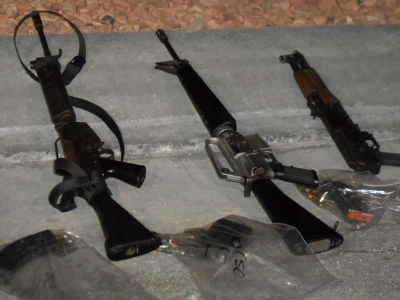 ZAPOPAN, JALISCO: Ten gunmen captured, and seized nine AK-47 rifles, nine AR-15 rifles, an R-18 rifle, a rifle type Gali, two submachine guns, more than four thousand rounds of ammunition, 145 loaders, two bulletproof vests with plates, two vests ballistic vests for eight charger, 14 portable radios, plus a Chevrolet truck, type Silverado. 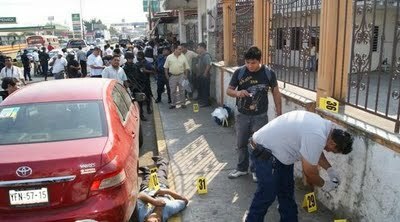 Tuxtepec, Oaxaca: Shootout at 9 am in shopping center, with 2 dead and one arrested. 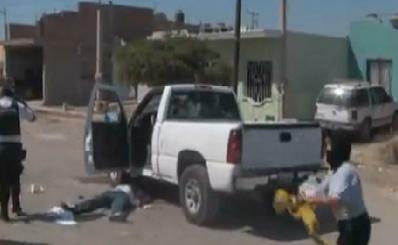 ARCABUZ, TAMAULIPAS: Shootout between rival groups, who turned on military when they showed up. 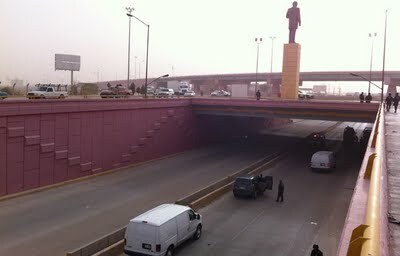 Reports are that there were 50 trucks with gunmen. 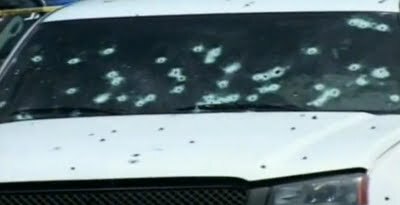 Six gunmen dead, and hundreds of fired cases found. TEXAS: Zetas enforcers sentenced for roles in 2008 Rio Grande Valley abduction ring – More proof the cartels ARE active within the U.S.
Is the next immigration fight over ‘anchor babies’?